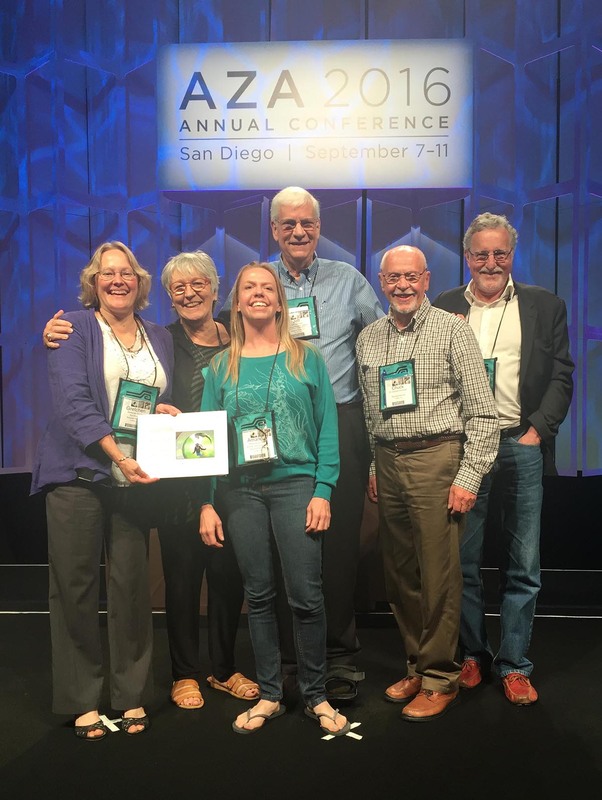 Watershed Heroes receives a national award! 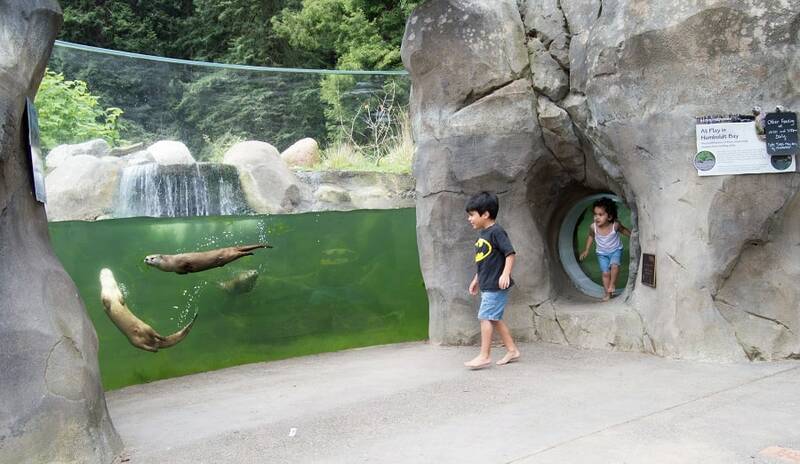 Sequoia Park Zoo has received Top Honors in the Association of Zoos and Aquariums (AZA) 2016 Award for Exhibit Design (for zoos with annual operating budgets under $5 million) for Watershed Heroes, the Zoo’s otter, salmon, and eagle exhibits, Learning Lab and watershed play area. 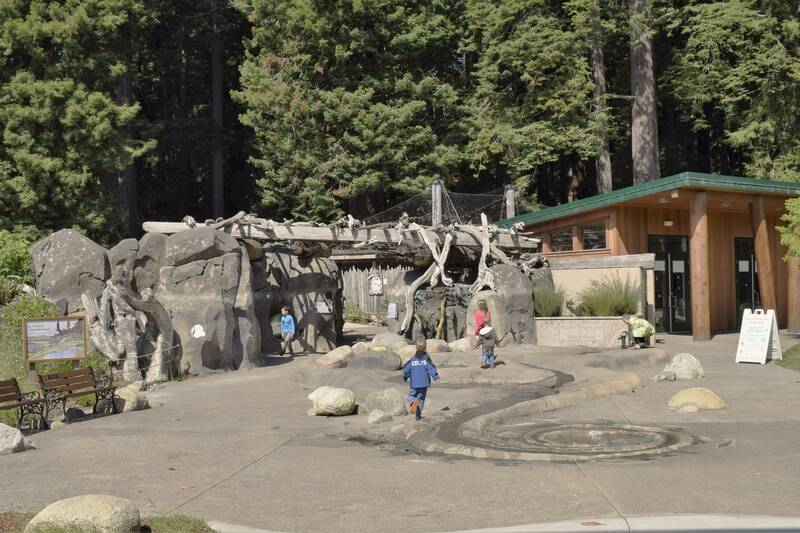 As the oldest zoo in California, and one of the smallest AZA member zoos, we are thrilled to be recognized for these state-of-the-art animal habitats and facilities. Watershed Heroes has truly been transformative for our zoo and our community! Thank you to all our generous funders and donors whose support made this possible, and to our local project collaborator, Greenway Partners, for their project management and construction engineering expertise. 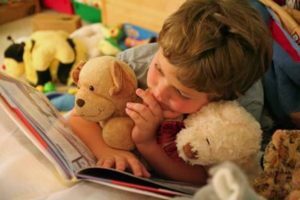 Learn more about AZA HERE. Photo caption. L to R: Gretchen Ziegler, Zoo Director; Becca Hansen, Studio Hansen|Roberts; Amanda Auston, Animal Curator; Jeff Lamoree, SPZ Foundation Board Member & Founder; Chuck Dominick, SPZ Foundation Board Member; and David Roberts, Studio Hansen|Roberts.